Lately, I’ve been feeling like I’ve “let myself go” a bit. I’ll catch my reflection and notice that my shirt is covered with dog hair, or that my hair is straggly – and not in a cute, beach-y way, but in a messy, “I’ve given up, life!” way. Part of this is the holidays: the holiday season can be so busy, for me, things like eating right fall to the wayside (ahem, Christmas cookies). But part of it, if I’m honest, is just priorities. I’d put other things ahead, and really didn’t make much of an effort with my overall presentation. I often tend to all-or-nothing thinking; I can be a bit overzealous. I care very much about the environment, and try to live my life in a way that supports those values. I also abhor vanity. Perhaps this is why it’s been so easy for me to put my overall presentation aside: on some level, I’ve thought even if I bought two beauty products, I’d be contributing to environmental waste. If I spend time putting concealer on in the morning, I am becoming vain. But there is a middle ground: when your clothes wear out, it’s okay to replace them. Spending more than 3 minutes on your hair in the morning does not mean you’ve boarded the fast train to superficial-town. 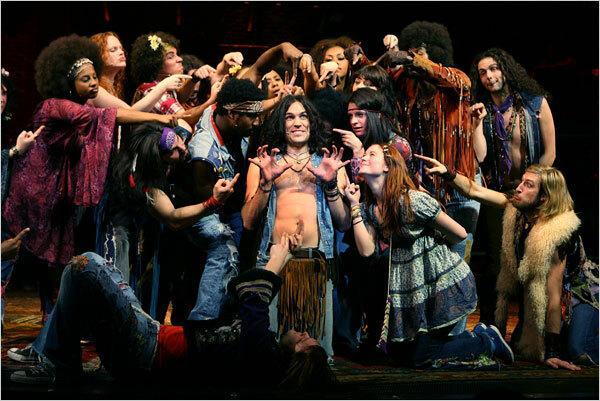 I can support the values espoused in the musical Hair without looking like a character in that musical. I decided to start with my straggly hair. Check out my spikey greys: humina, humina. 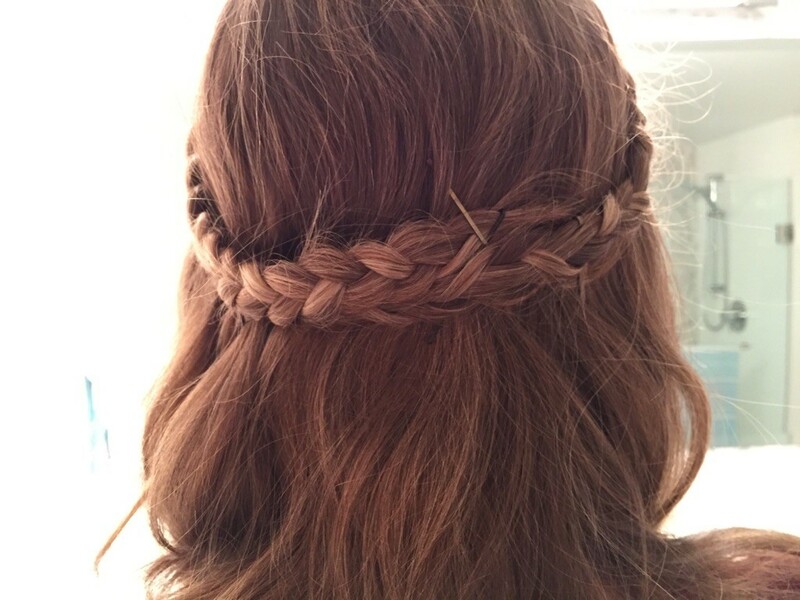 I started with Pinterest and found some super-cute fast hairstyles. 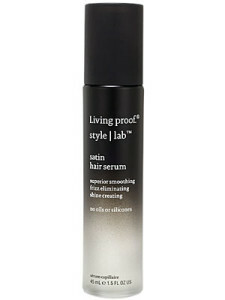 I did a little more research and found out that Hey Natalie Jean likes Living Proof products, and she has great hair. I warned my husband: “Sweetheart, this year, my girly side is coming back!” Then I called my most feminine, graceful friend – one of my “Oh, she’s a lady!” friends, and asked if she wanted to play with hair and go to the beauty store. My friend assured me that this was not too Mists of Avalon, and I think she’s right – it’s pretty for the weekend. I am now the proud owner of some Satin Hair Serum. 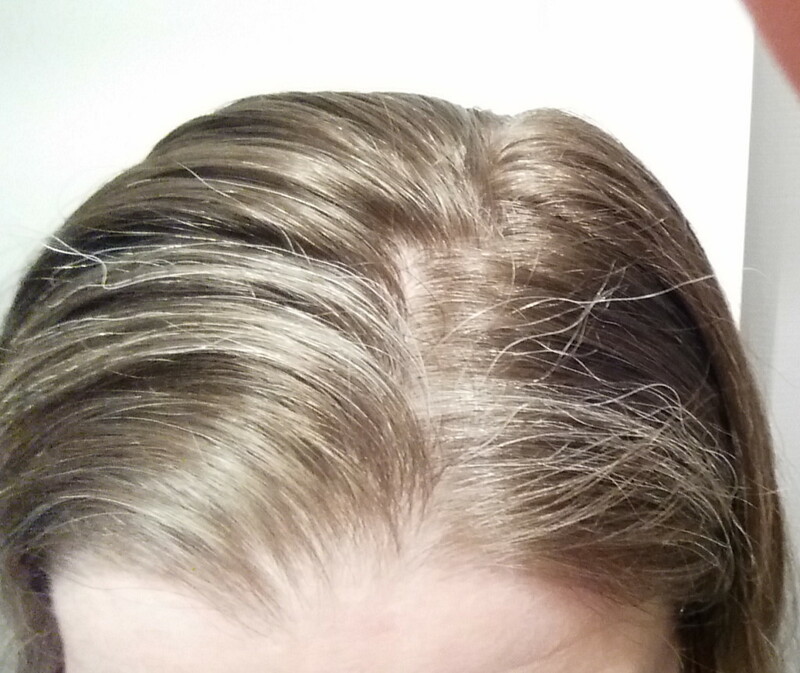 My friend looked at the dry shampoo, which has had some really good reviews. I also bought some new face cream, a new pair of pants, and tested some lipstick – red lipstick (bow chica bow wow!). But that’s for another day… Guys, 2016 is off with a bang!